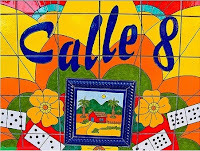 If there ever was a time to soothe the mind, pamper the body and uplift the spirit--it's July and August in Miami. Escape the heat and humidity and mosquitoes and indulge indoors with various spa treatments, unless you're relaxing at one of our many beaches. Miami Spa month is actually two months (July and August) of specialized treatments at participating spas for $99 dollars or less. Most spas are within hotels but you'll also find these deals at independent spas. 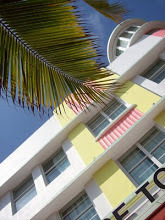 Below are my top five picks for spas to visit during Miami Spa Month. My favorite is the spa at the Viceroy (pictured above) which hails regularly in travel magazines offline and online as one of the most beautiful spas in the world. It features a movie theater, a Floating Library and 5,000 square foot water lounge. The Viceroy is offering a Revival 60- minute facial or custom massage combining deep tissue, Swedish, and reflexology for a relaxing or therapeautic treatment . 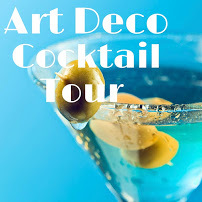 The prices is $99 before tax and gratuity and is available seven days a week including Saturdays. Reservations are required. 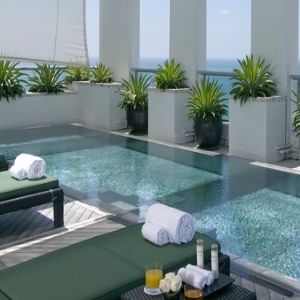 Number three on my list is the Spa at the Setai hotel in South Beach, another favorite. Personalization is king where rooms are designed with ocean and pool views, a private bath and steam room. The Setai boasts several 60-minute treatments including an Ancient Balinese massage or Himalayan Crystal Body Polish. Treatments are the traditional $99 before tax and gratuity and available six days. Saturdays are not available. 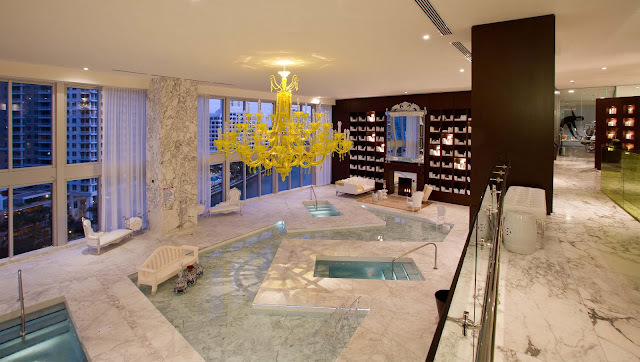 Next is the Spa at the Mandarin Oriental in downtown Miami. The private treatment rooms have sweeping panoramic water views and blend elements of the East and West. It's no wonder it's a favorite with many celebrities. The Mandarin is offering a 50-minute massage or facial or 95-minute anti-aging manicure and pedicure. Best of all is the complimentary valet parking and availability on Saturdays with reservation! You don't have to travel far for this wordly experience. Acqualina Spa by ESPA has won numerous awards from AAA five diamond rating to Top 10 Spas by Spa Finder Reader's choice. 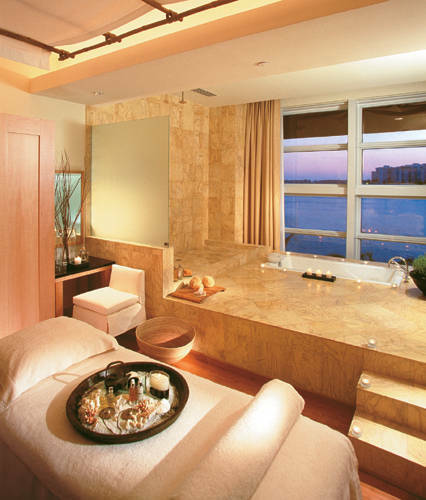 Located in Sunny Isles, this spa features a labyrinth of rooms, saunas and ice fountains. Acqualina is offering either a 50 minute massage or facial plus you can use the private pool deck. The spa treatments are $99 before tax and gratuity and available seven days, including Saturday! Have you indulged yet in Miami Spa Month? Share your experience by clicking on "Comment" below.